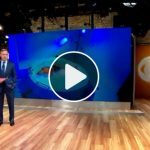 LOS ANGELES (KABC) — Sensory deprivation certainly doesn’t sound fun or relaxing – yet the concept is trending around Los Angeles. Flotation therapy proponents say it helps them relax and can reduce pain. No lights, no sound, water the same temperature as your skin and so salty you simply float. “Here we have a float cabin. This is where people come and float in the dark for an hour,” said Jim Hefner, owner of Just Float. 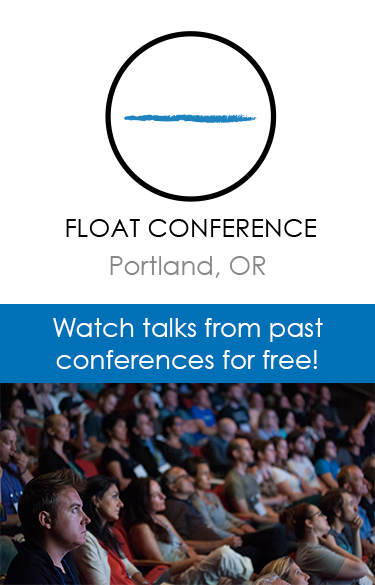 What used to be known as sensory deprivation is now flotation therapy. “You’re floating with no effort in water, which is a very beautiful, comfortable, relaxing thing,” Hefner said. Hefner claims his business is the largest float center in the world. 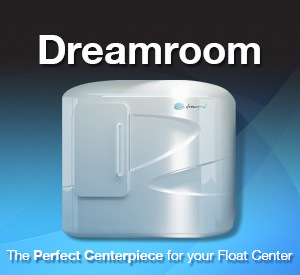 It contains 11 float cabins and one open float room for those with claustrophobia. “You really just kind of zone out, and you find your own little space,” said Natalie Weber of Covina. Weber, who works at Just Float, says customers tell her they leave relaxed and pain free. Elias Amke is also a fan of mineral water floating. He contends it helped him beat rheumatoid arthritis. “I couldn’t walk. I couldn’t stand up from a chair without help,” Amke said. Rather than medication, he went to Israel to the mineral waters of the Dead Sea, which he claims put him in remission. He returned to L.A. and opened Grotto de Sal, which has four pools with 2,000 pounds of Dead Sea salt in each. Amke says he hopes to help others. “The first time I walked in the door, I could hardly walk,” said Laura Simmons of West Hollywood. Simmons had Lyme disease. Months of salty soaking gave her relief. She also used the facility’s cryotherapy tank. Cryotherapy is where you get in a freezing cold tank that allows your temperature to plummet, thus reducing inflammation. Doctor of physical therapy, Mike Shapow, feels the combination is advantageous. “It’s better because you get constriction then dilation. 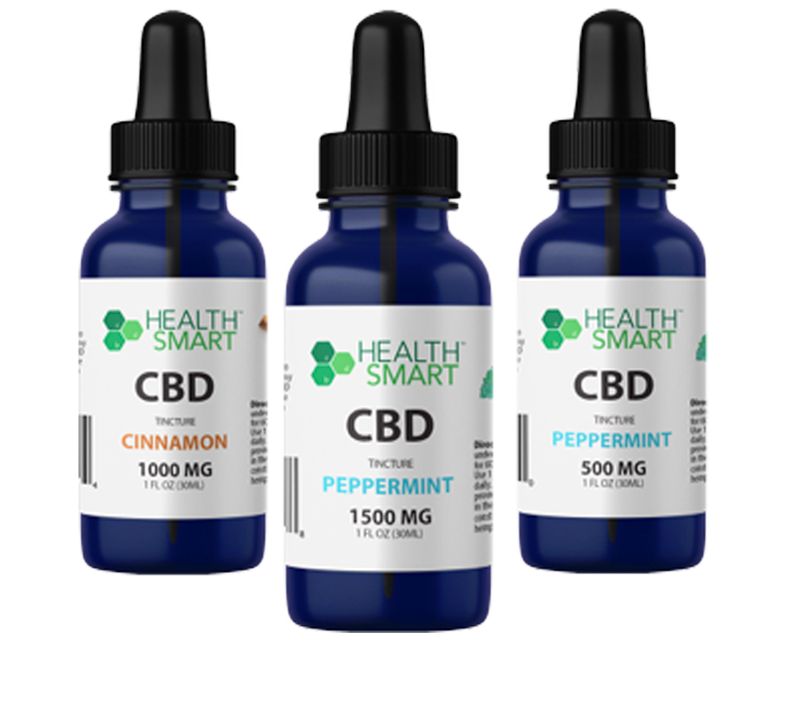 It increases blood flow to the area and the circulation improves,” Shapow said. Both facilities have sophisticated purifying technology to keep tanks clean. 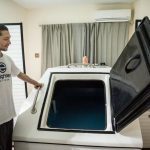 Grotto del Sal charges $120 per session, and Just Float is $60 per session. Both offer price-reducing specials. Hefner said viewers may mention ABC NEWS and get half off their first session. At Grotto de Sal, their Balneotherapy Dead Sea Salt water pool is regularly $120, but their grand opening special is $79.